As part of The One Show’s annual creative summit, designers, creatives and producers gathered at New York’s Cipriani Ballroom last night to celebrate excellence in advertising. The evening, hosted by Tony Award-Winning Actor Daveed Diggs, focused on Design, Moving Image Craft and Branded Entertainment. 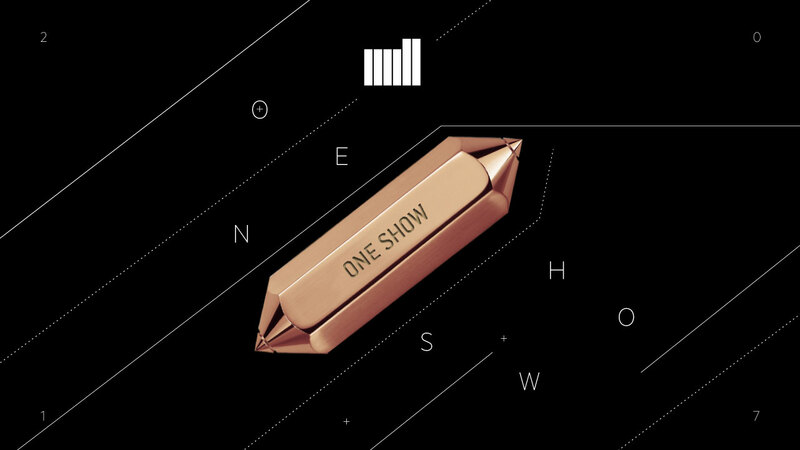 The Mill are thrilled to have been honored with two One Show pencils, a Bronze in Title Design for the OFFF By Night 2016 Title Sequence, directed by Mill+ Art Director Will Arnold, and a Bronze for Visual Effects for Hennessy ‘The Piccards’. Congratulations to all of the evening’s winners!